Game Of Thrones. . HD Wallpaper and background images in the Sean Bean club tagged: sean bean game of thrones stills. 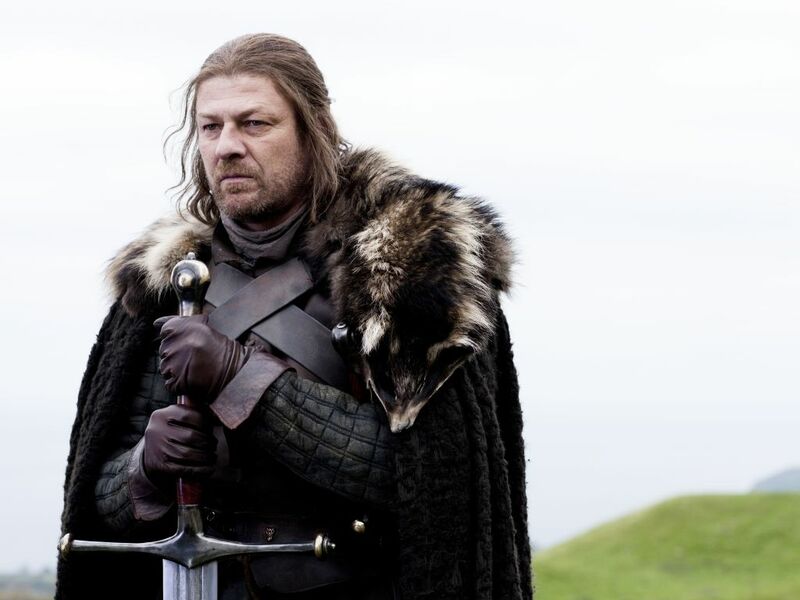 This Sean Bean photo might contain fur coat, fur collar, and fur accent.